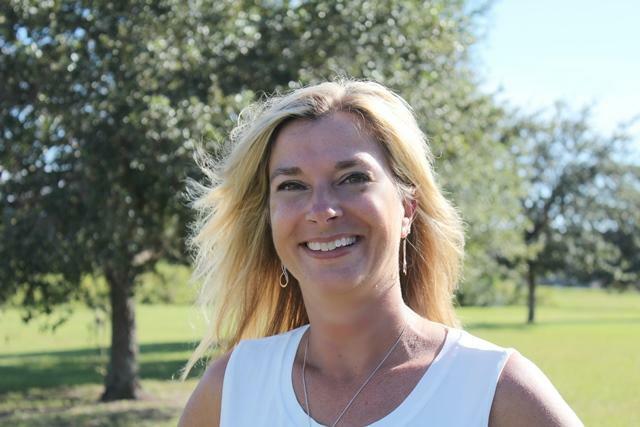 Susan Giles Wantuck is our midday news host, and a producer and reporter for WUSF Public Media who focuses her storytelling on arts and culture. She also serves as a music host on Classical WSMR 89.1 and 103.9. She is a lifelong resident with family roots that stretch back in Florida before it garnered statehood. Susan holds a B.A. in Mass Communication from USF. 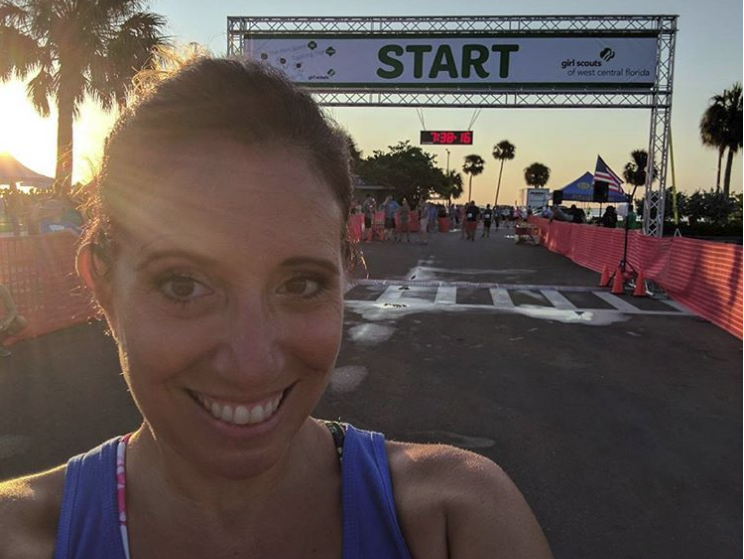 The Florida Associated Press Broadcasters Association and the Society of Professional Journalists have honored her hosting and reporting work. 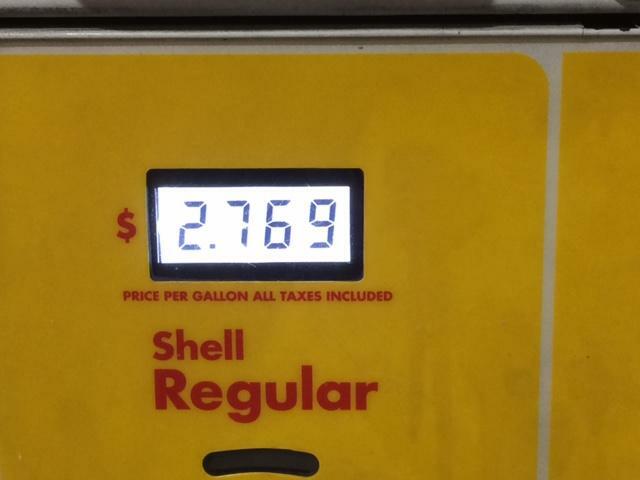 It may feel like prices at the gas pump are higher than they've been in a while. Well, AAA on Monday reported gas prices hit a four-year high for the month of September. 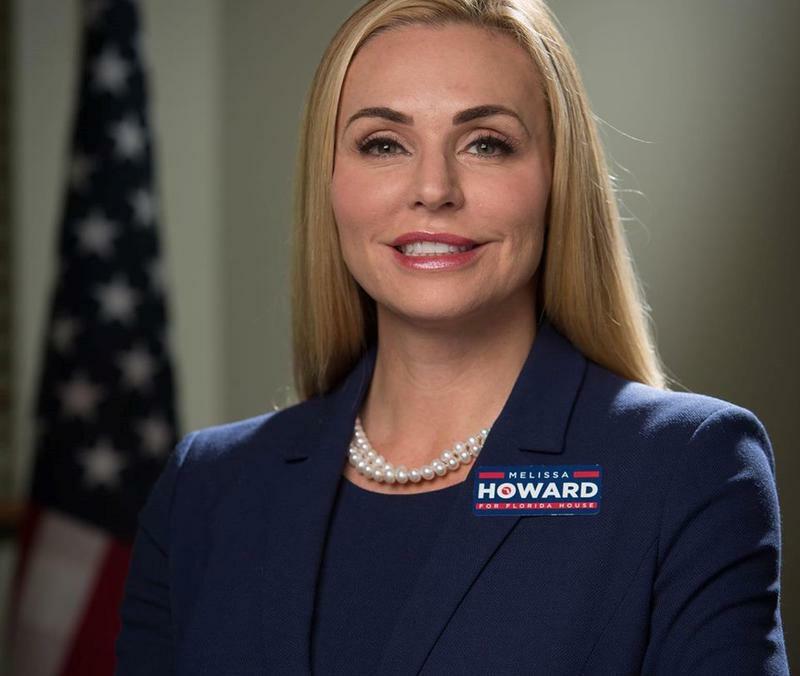 A former Republican candidate for the State House District 73 seat who dropped out after lying about her college education has signed an agreement for deferred prosecution. 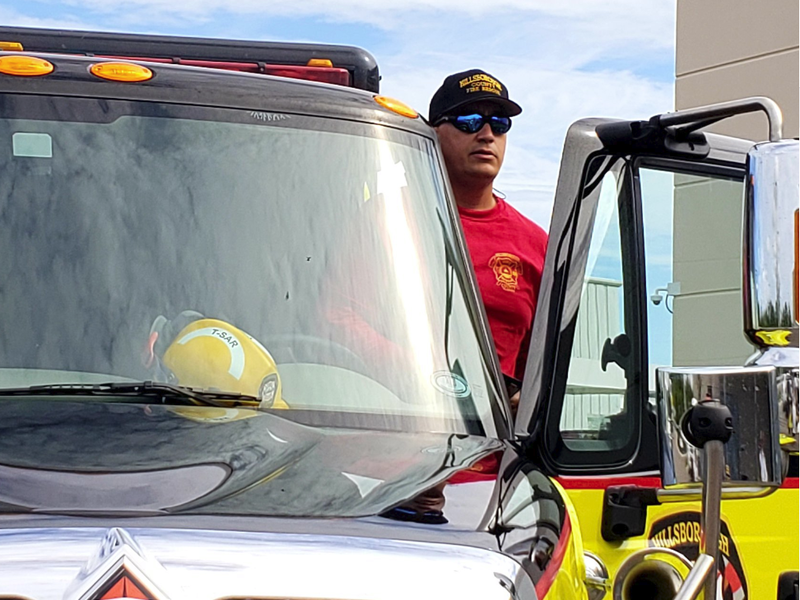 While people in the Mid-Atlantic states make their last-minute preparations for Hurricane Florence, emergency responders from the Tampa Bay region are there in North Carolina, helping with medical evacuations. 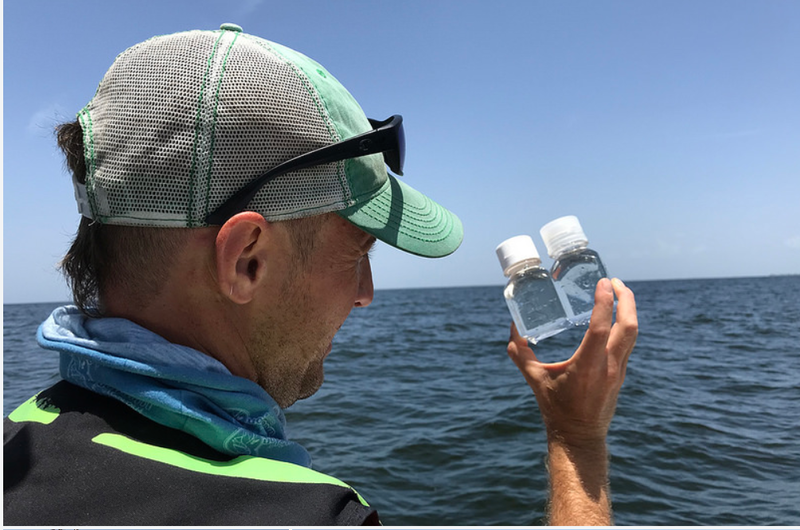 A lot of people were hoping that a tropical system in the Gulf might just wash away the red tide that's been plaguing this side of Florida for months. 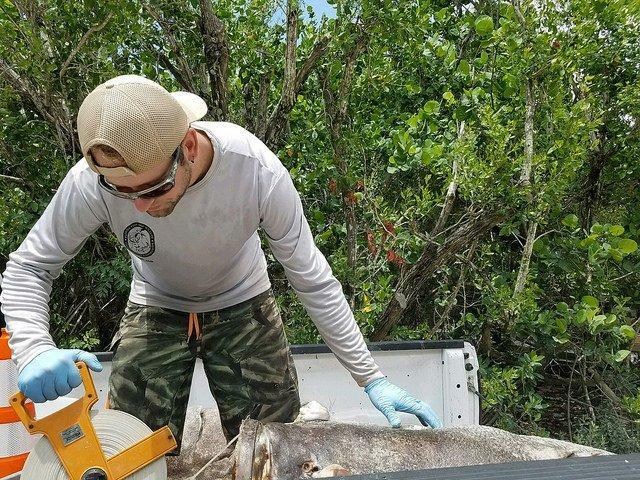 It's been a long time since Florida's Gulf Coast has seen a red tide outbreak this severe. 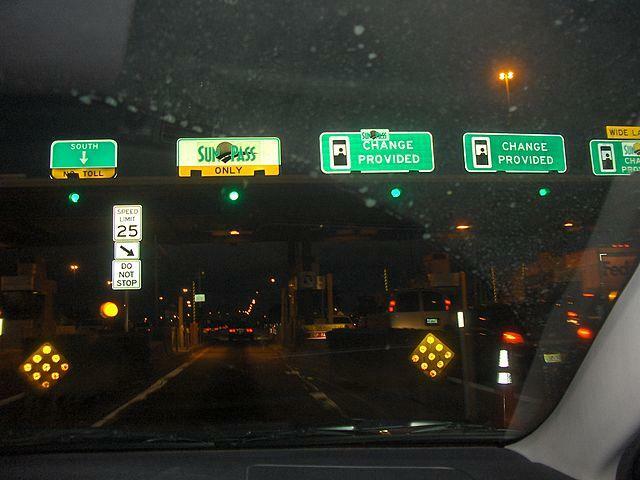 State Says SunPass Backlog Over, Now What? The troubles with Florida's SunPass toll system started with what was to be a six-day upgrade in June. 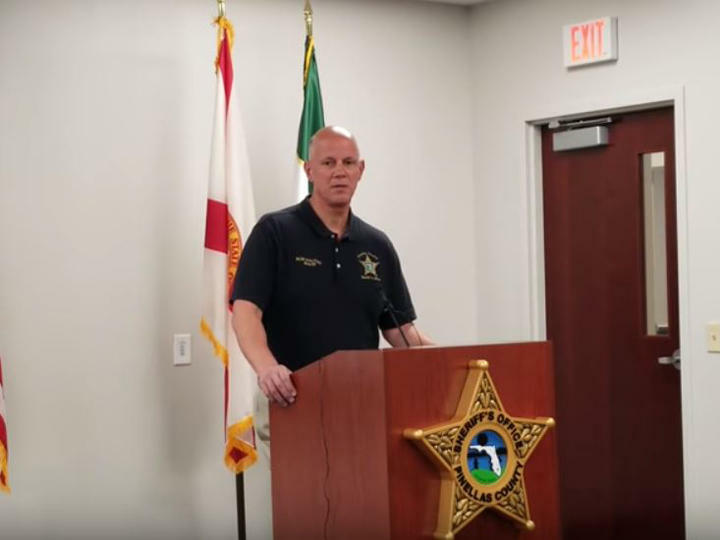 It's resulted in a major malfunction that led to motorists across Florida seeing their bank accounts being overdrawn and charged overdraft fees. 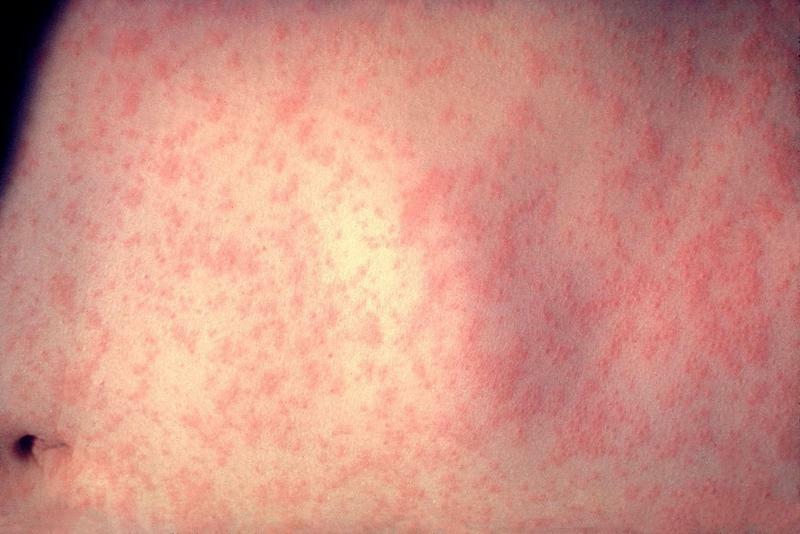 Florida Department of Health in Pinellas County spokeswoman Maggie Hall said they've confirmed a case of the measles in a child who was not vaccinated against the virus. And it was contracted locally. Floridian Fane Lozman has a rare track record at the U.S. Supreme Court. He's 2-0. 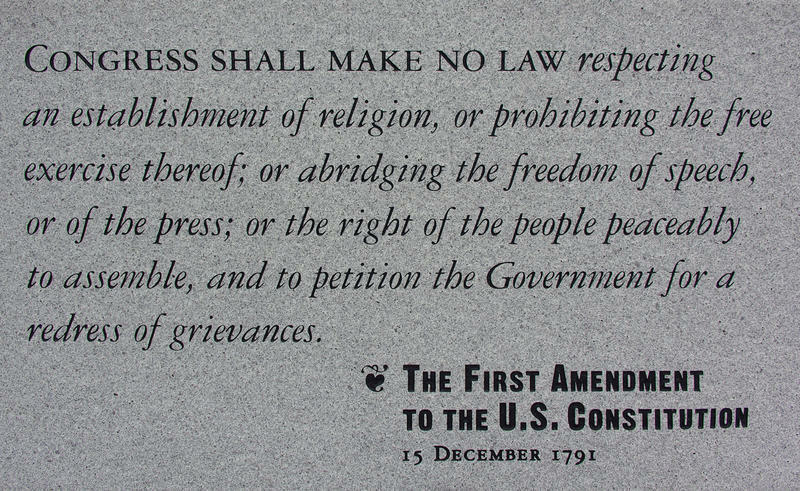 Lozman recently won a First Amendment case that he carried all the way to the nation's highest court. 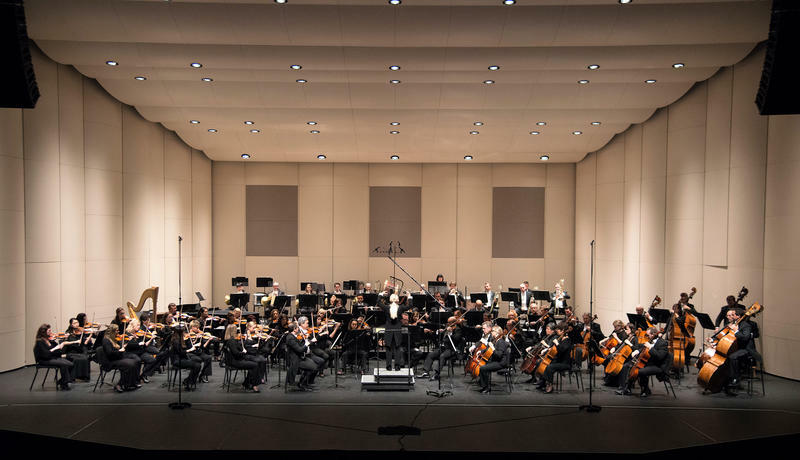 Sarasota Orchestra C-E-O Joseph McKenna said his organization will not be part of the grander vision to alter Sarasota's Bayfront. McKenna spoke at a City Commission workshop on Monday night. There, he affirmed that his organization "remains a firm support of the Bayfront master planning process." "The extended time that it will take for the Bayfront to develop doesn't align with the pressure and the urgency that the orchestra has to sort of relieve the calendar constraint at our six venues,” McKenna said. 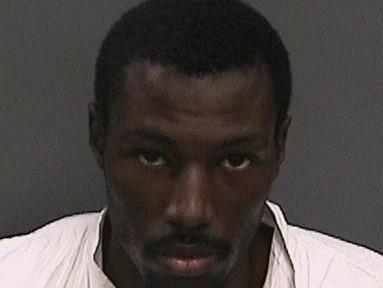 A New Tampa father is dead and a man police say had only minor traffic infractions is being charged with the murder. 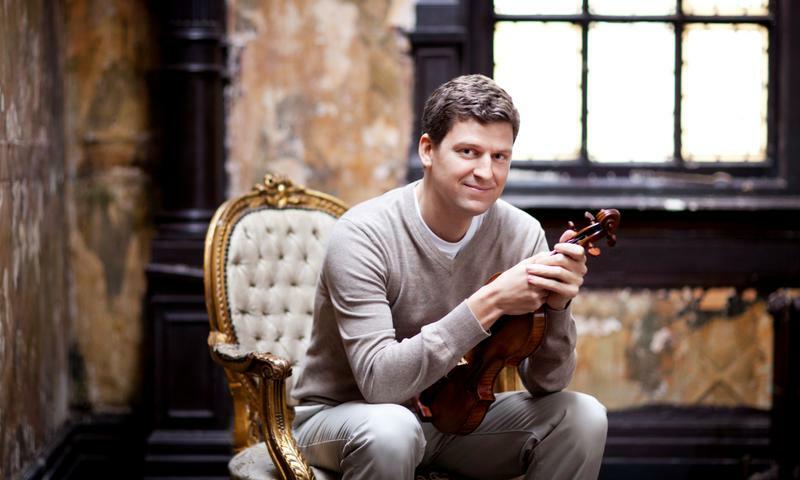 Violinist James Ehnes made his reputation recording music like the Ravel Berceuse and other classical works, like Mozart's violin concertos. But this weekend with the Florida Orchestra, he will play a work by James Newton Howard, who is best known for composing for the movies, like the Hunger Games franchise. 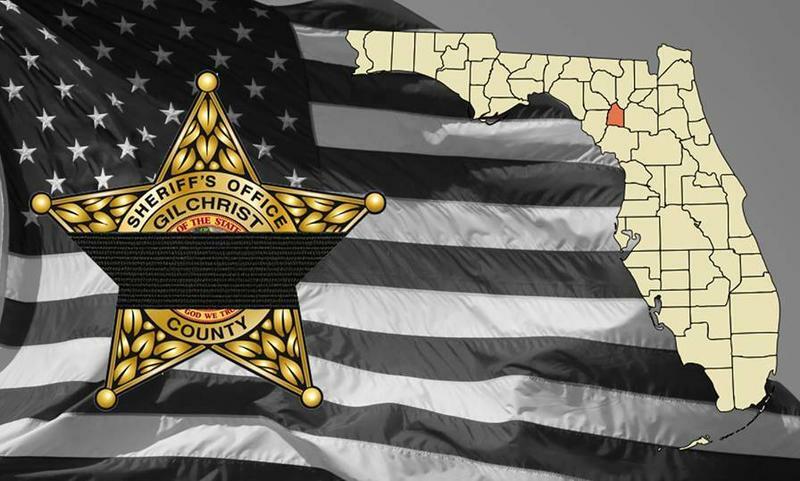 The twenty-four surviving members of the Gilchrist County Sheriff's Office said good-bye to Sergeant Noel Ramirez and Deputy Sheriff Taylor Lindsey Tuesday. Thousands of others, including law enforcement from around the state, were also on hand to pay their respects to the deputies who died in the line of duty last week in an ambush-style attack. Manatee County is trying to turn things around for the youngest victims of the opioid epidemic - children. 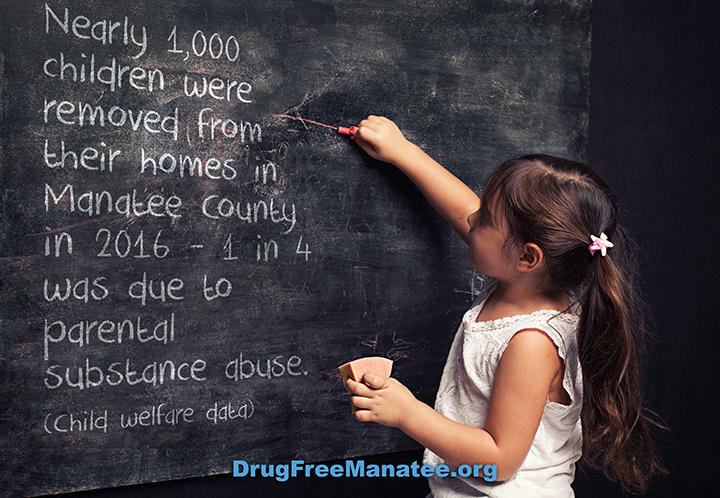 Organizations within the community, such as Drug Free Manatee, are working with law enforcement, social service agencies and schools. Florida beachgoers often imagine a day on the water. Colorful umbrellas peppered across the sand, the sound of waves foaming as they crash onto the shore and the inescapable smell of saltwater nipping at your senses. 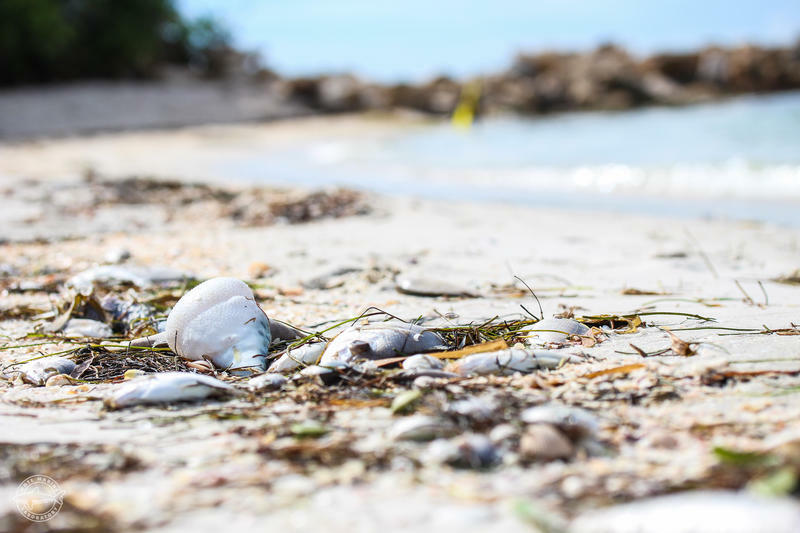 Sometimes, instead of this picturesque scene, a sickening odor of dead fish wafts across empty beaches, local restaurants are closed because they can’t prepare seafood, and residents even experience trouble breathing. 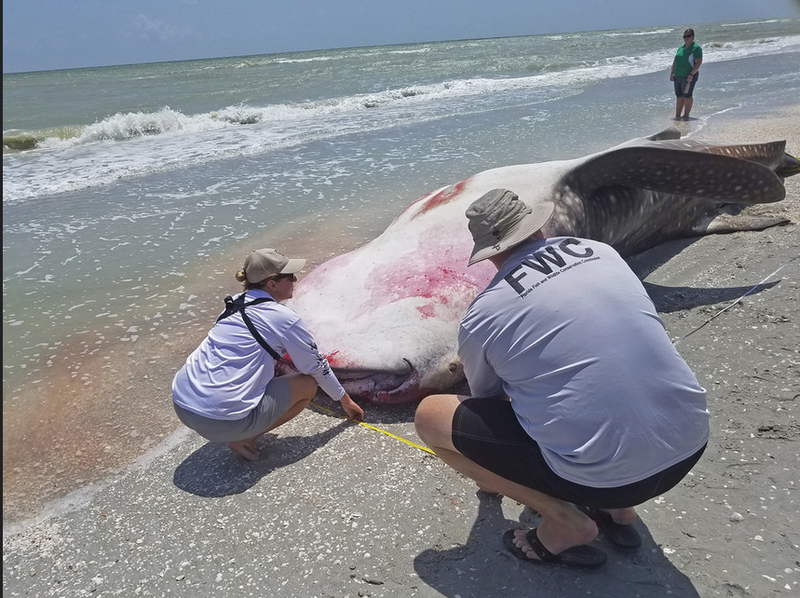 The culprit is red tide. Biking is a way of life for Kerry Bailey, who works for Coast Bike Share, the bike share network for both St. Petersburg and Tampa. 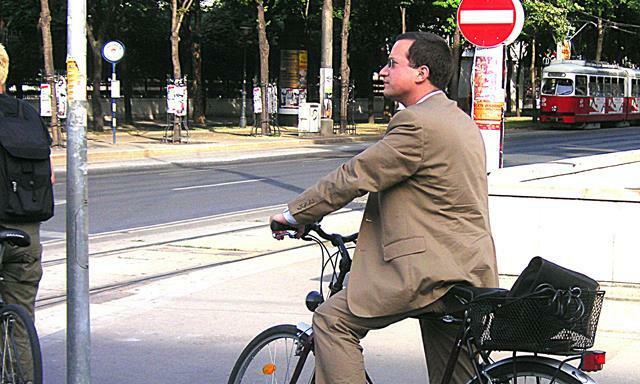 The cycling advocate believes two upcoming "Bike to Work' days in both cities provide an opportunity for others to discover what she calls a vibrant cycling community. 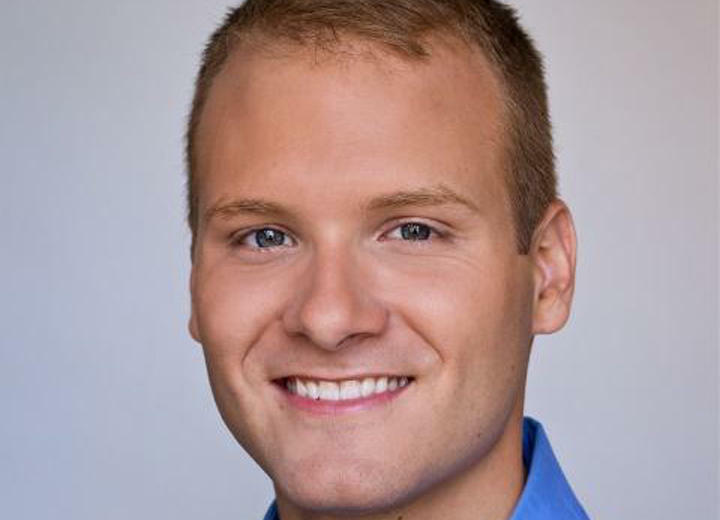 Composer Michael Ippolito's early life in Florida was filled with music, in schools like Brandon's McLane Middle School. He says he was a little bit ahead of his classmates in music class and grew bored. That's when a teacher suggested he jot down the music in his head. "Now, as an adult, I'm pretty sure my orchestra director was just trying to get me to be quiet, but she said, 'Why don't you write those down?' 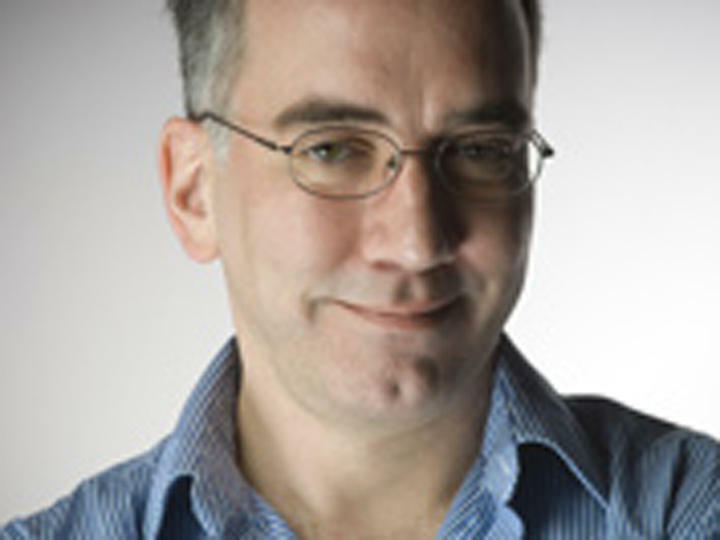 And it had never occurred to me that one would write those things down," Ippolito said. "And it started from there." 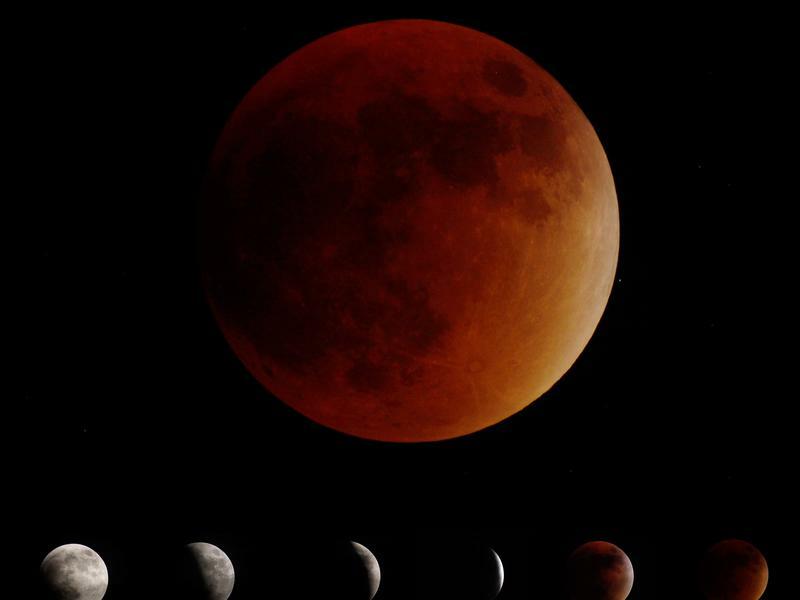 There's been a lot of hype about the lunar eclipse coming on Wednesday morning. But there may be something else going on in the pre-dawn skies that is worth waking up early for. Howard Hochhalter manages the Bishop Planetarium at Bradenton's South Florida Museum. And he loves teaching people about the stars and planets. He's calling this a "trifecta of lunar events." That is, a supermoon, (or a slightly larger moon), a blue moon (a second full moon in a calendar month), and a lunar eclipse, all rolled into one. This weekend, the Tampa Bay Lighting and the Bay Area play host to the best players on ice for the National Hockey League All-Star Game. 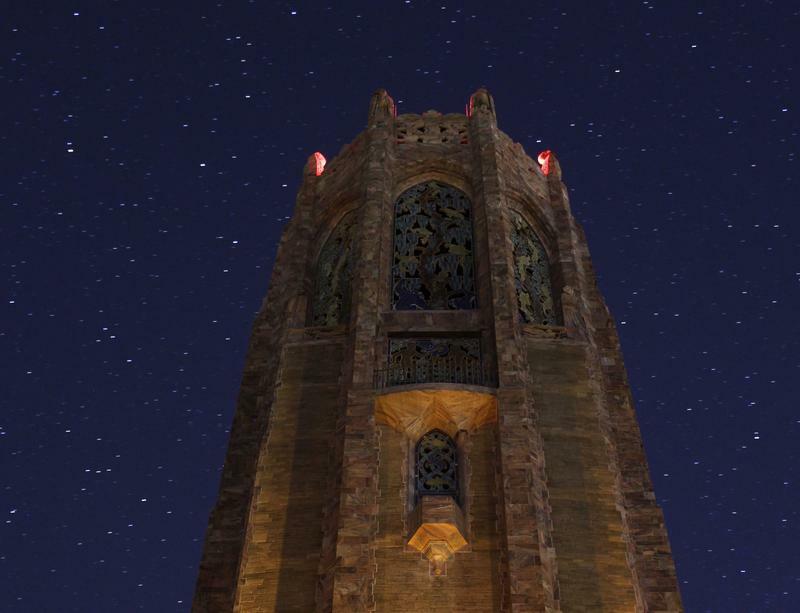 The folks at Bok Tower Gardens in Lake Wales say they're expecting clear skies for their second annual "HARMONY Dark Sky Festival & Star Party" Saturday, January 13 from 4 to 9:30 p.m.
You might think that running errands will keep you fit over the holidays. But if that isn't working, here are some ways to apply technology to your training. Fitness blogger Denise Mastanza-Taylor of deniseisrundmt.com says there are plenty of free apps to help motivate you through the holidays, especially if you can't carve out time to hit the gym. 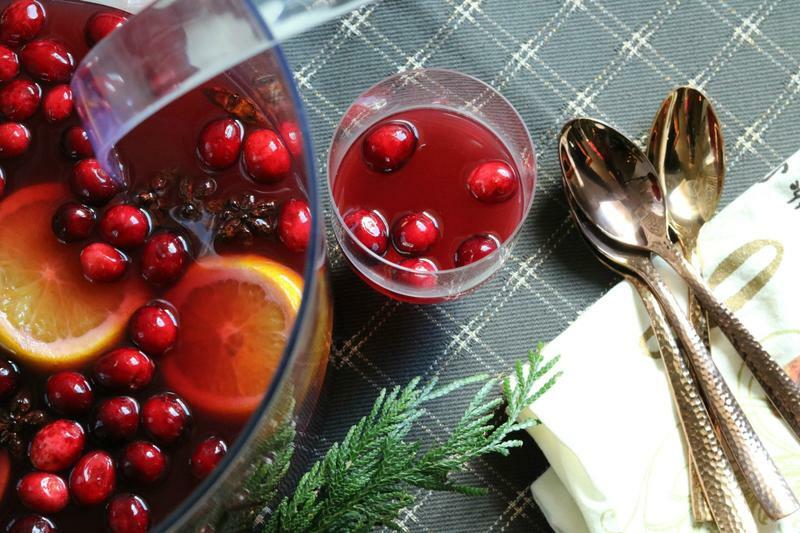 Instead of buying a gift this holiday season, why not make something? Here are some ideas about what you can create from Tracy Shaw, whose blog, havingfunsaving.com, says she gets the whole family involved in crafting for the holidays. “I want simple. One of my favorites is mason jar crafts. They're easy, and you grab a couple cans of spray paint and we're done. You can fill 'em with candies, actually I've made several for my neighbors over the years and we put Christmas flowers in them too. 'Cause they're great for vases,” Shaw said. If your children are home from school over winter break, here are some ideas on how to keep them occupied. 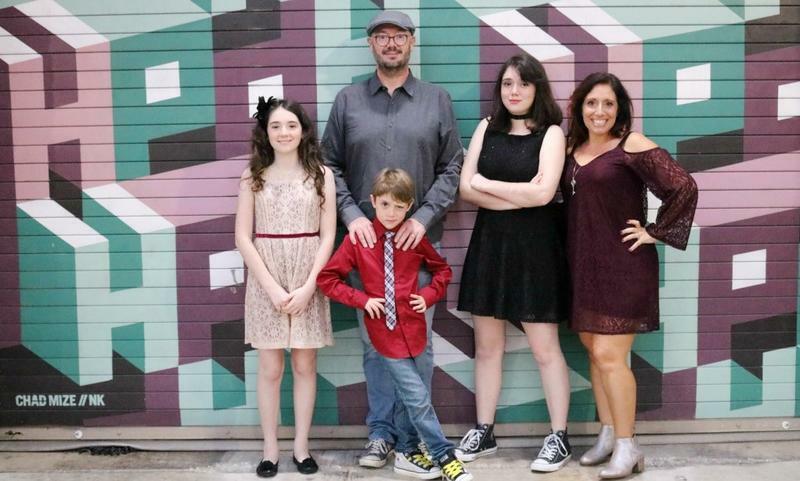 "Let's start with active, because if I don't get my kids out of the house, we're all going to lose our minds over the Christmas, or holiday break, " said Denise Mastanza-Taylor. She's the founder of Tampa Bay Bloggers. She also has her own fitness, food and family blog called "Run DMT." Sometimes when something is as universal, necessary and mundane as eating, it's hard to make "food" sound special. But not for the people on this Florida Matters. WUSF has been talking to people who communicate their passion about food in particularly interesting ways. Food...as muse. 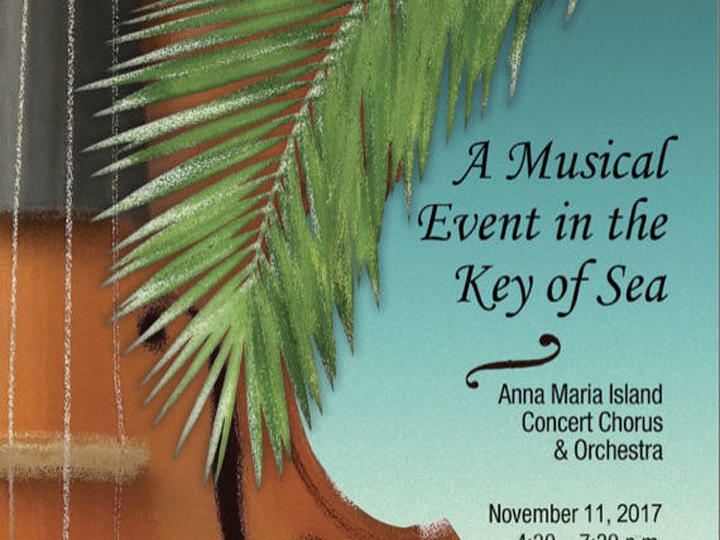 This weekend, for the fifth year in a row, Symphony on the Sand is coming to Coquina Beach at Anna Maria Island. It's happening on Saturday, starting at 4:30 p.m.
A new poll out of the University of North Florida says a potential 2018 matchup for the U-S Senate seat held by Democrat Bill Nelson between the incumbent and Republican Governor Rick Scott is too tight to call. Michael Binder directs the UNF public opinion research lab. "The really surprising aspect for me was the fact that 49 percent of the sample didn't know how to rate Bill Nelson on his job approval. And that's a really shocking number for a three-term sitting U.S. Senator," Binder said.